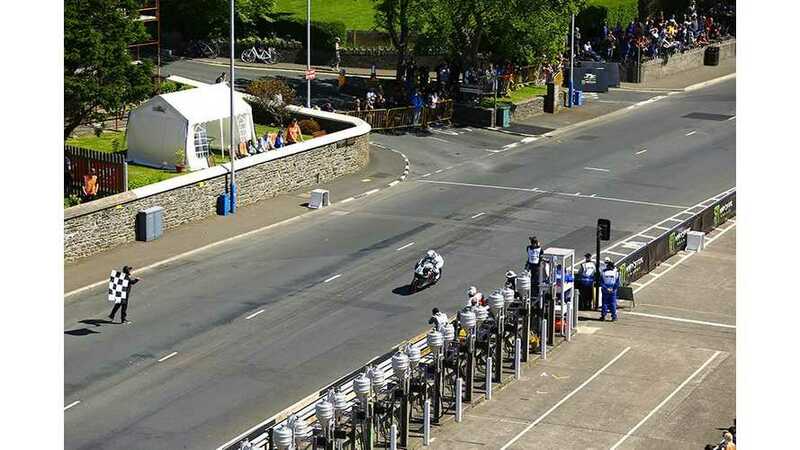 John McGuinness broke his own SES TT Zero record in the TT 2015 SES TT Zero Race, setting a stunning lap average of 119.279 mph over the famous 37.75 mile mountain course! 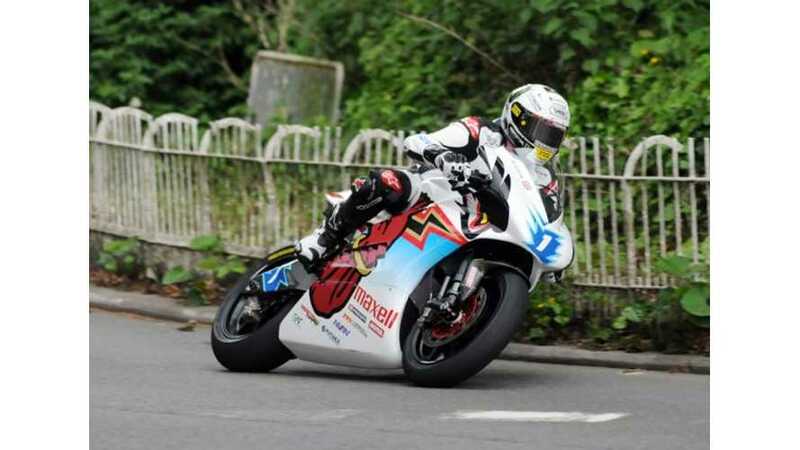 From the 2014 SES TT Zero race on the Isle of Man, here is the video from the record breaking John McGuinness lap, in which he was able to reach a stunning average speed of 117.366 mph across the 37.73-mile course. 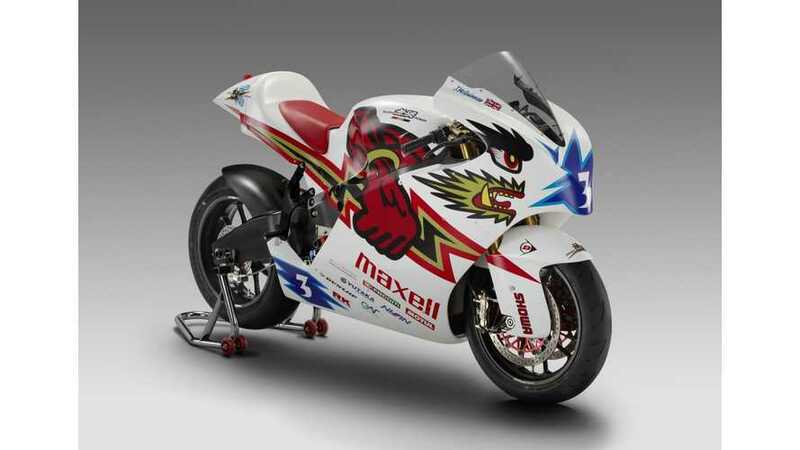 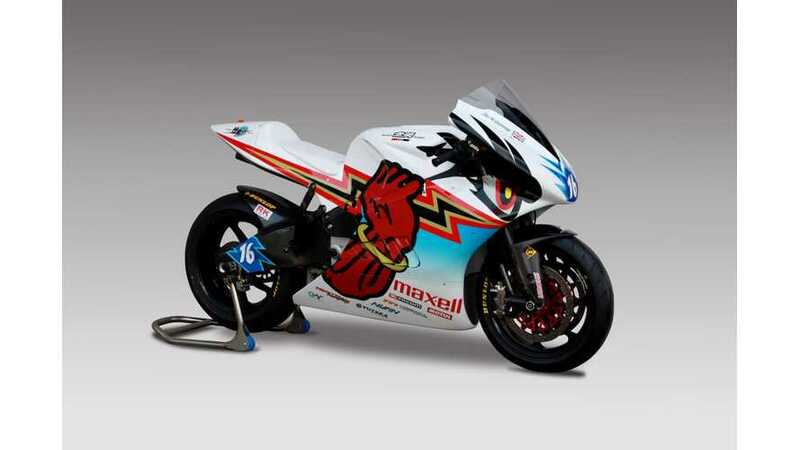 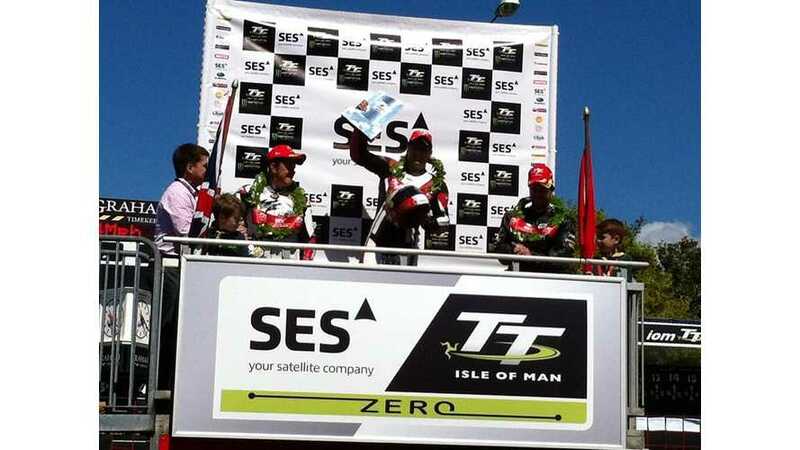 John McGuinness & Team Mugen Win 2014 SES TT Zero!